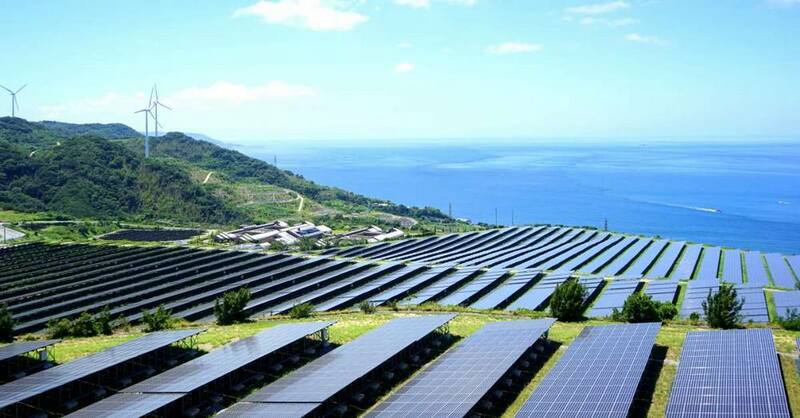 A third of global power capacity is now based on renewable energy. 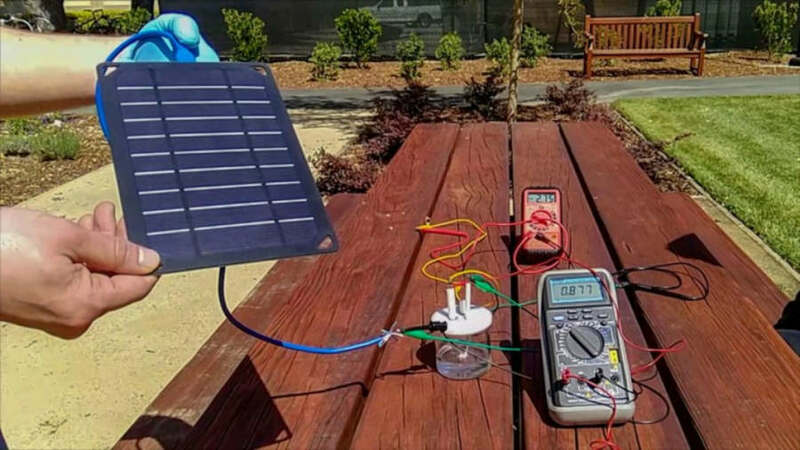 Scientists created a new simple method for making hydrogen fuel directly from ocean water. 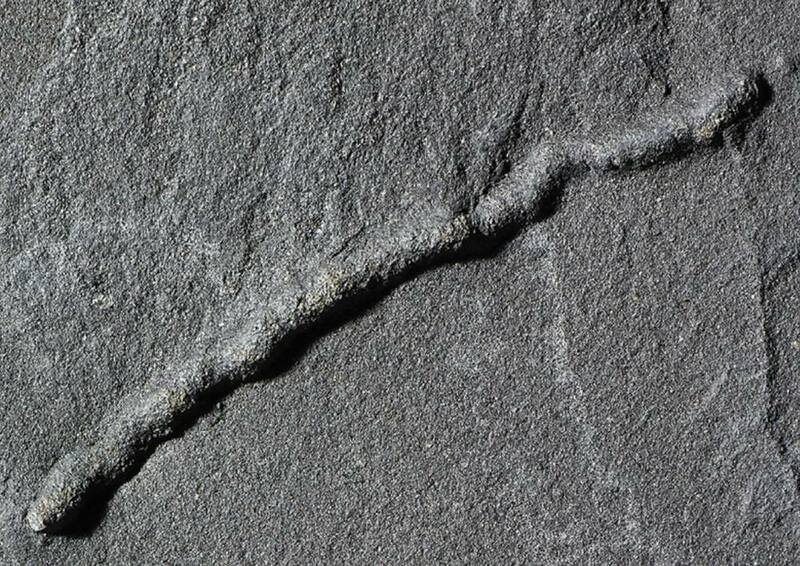 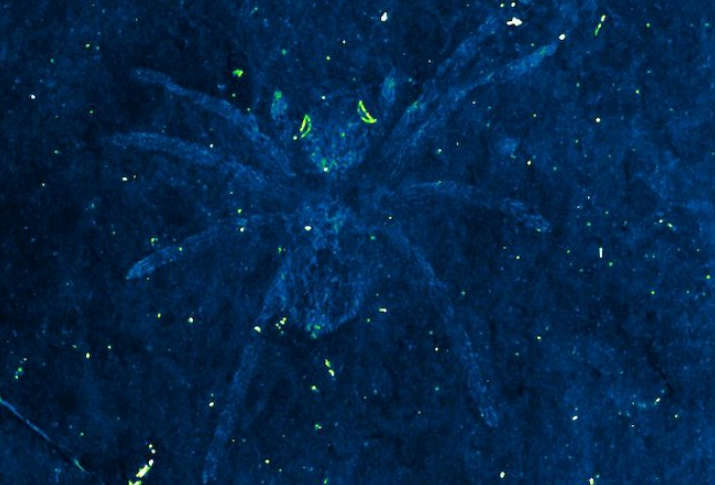 Scientists discovered the oldest evidence of mobility on Earth, and is 2.1 billion years old. 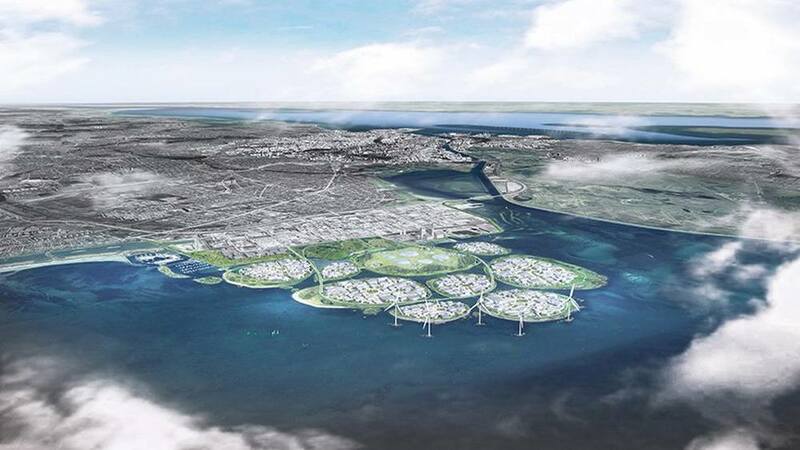 Nine new islands to be constructed just 10 km south of Copenhagen. 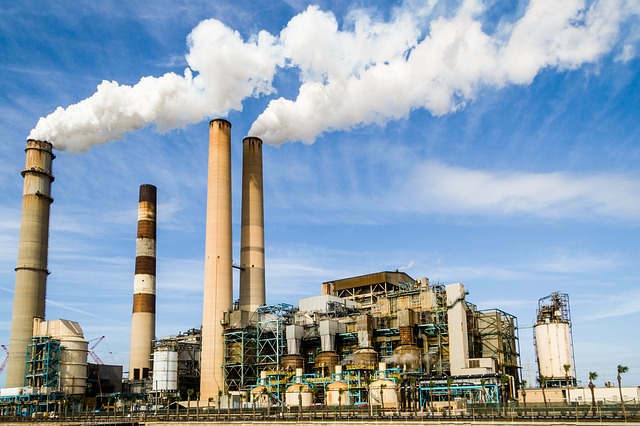 Scientists created a powder that could capture carbon dioxide (CO2) from factories and power plants. 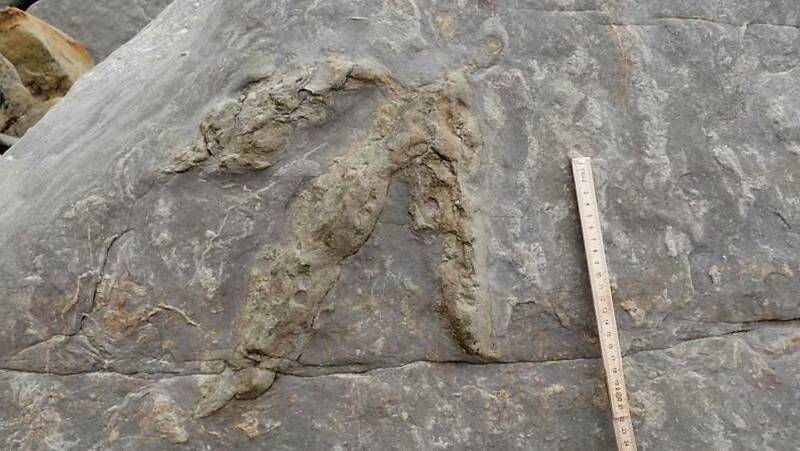 More than 85 well-preserved dinosaur footprints – made by at least seven different species – have been uncovered in East Sussex. 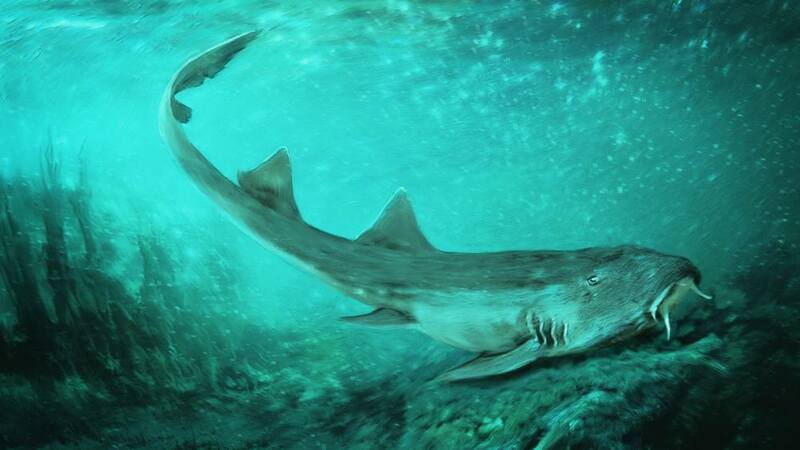 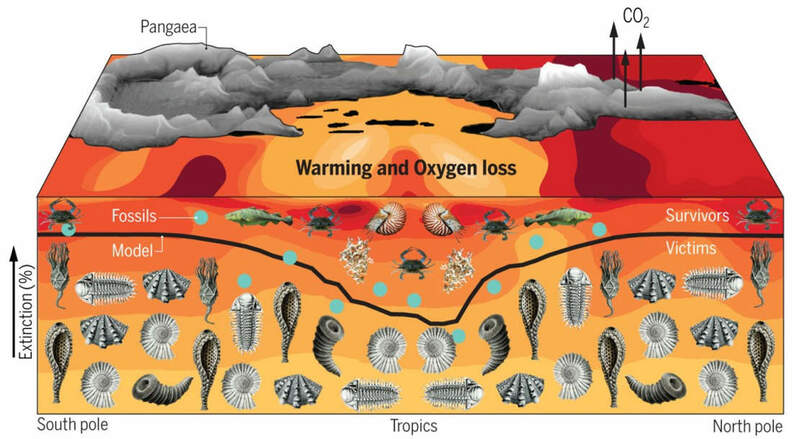 Biggest extinction in Earth’s history, marked the end of the Permian period some 252 million years ago, caused by global warming. 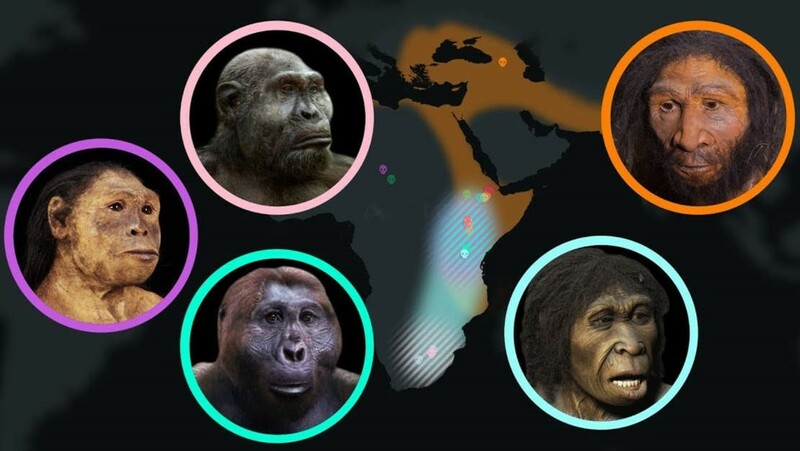 Scientists use fossils to reconstruct the evolutionary history of hominins—the group that includes modern humans, our immediate ancestors, and other extinct relatives.